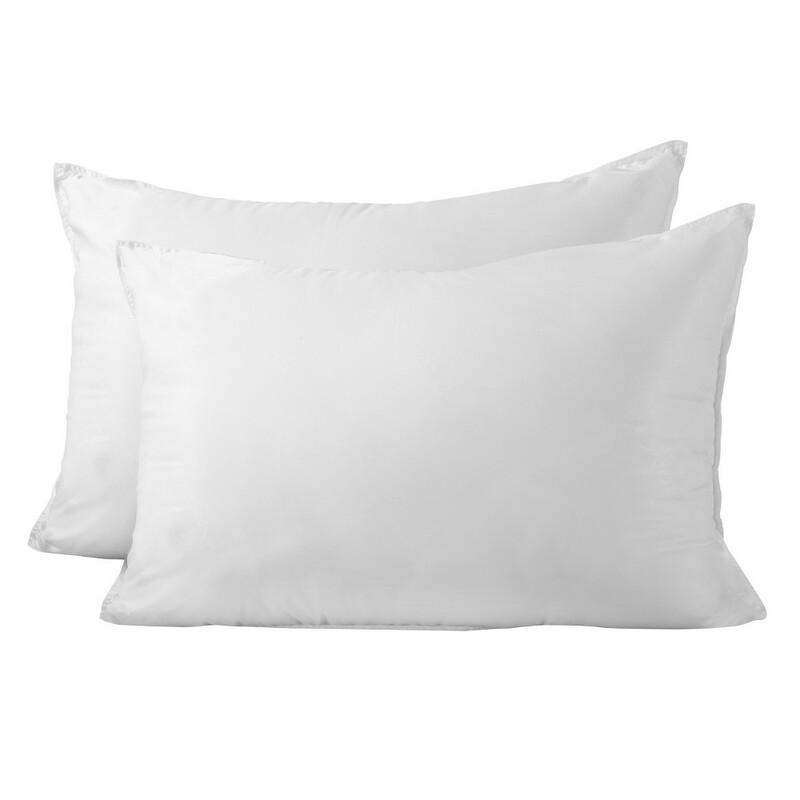 Blue Bristol Comforter Set (King) - Stone Cottage Gender: Unisex. Pattern: Medallion. 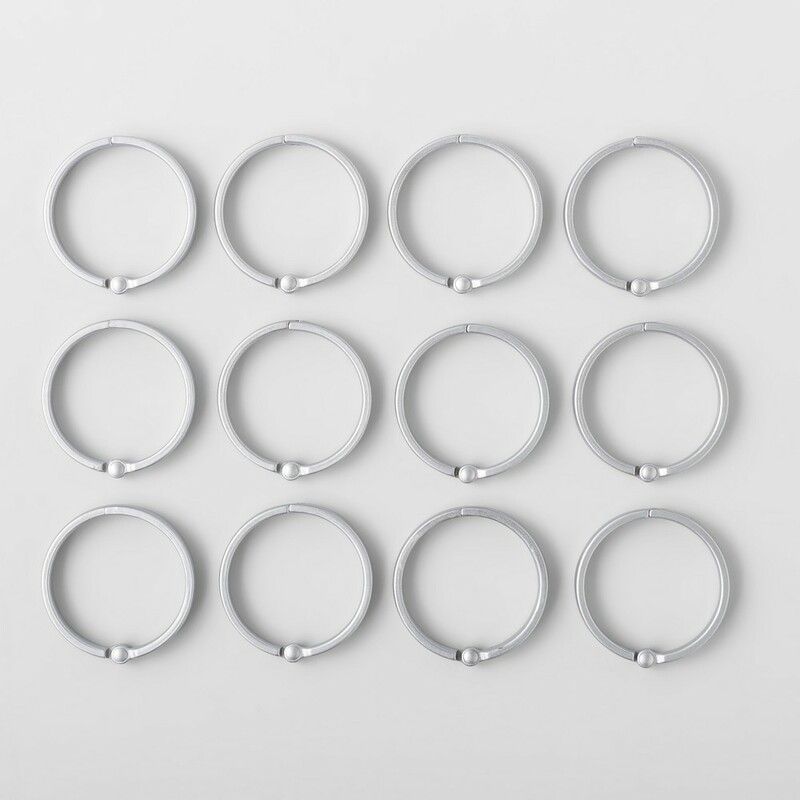 Swap out those old plastic rings for these O-Ring Aluminum Shower Curtain Hooks from Made By Design. 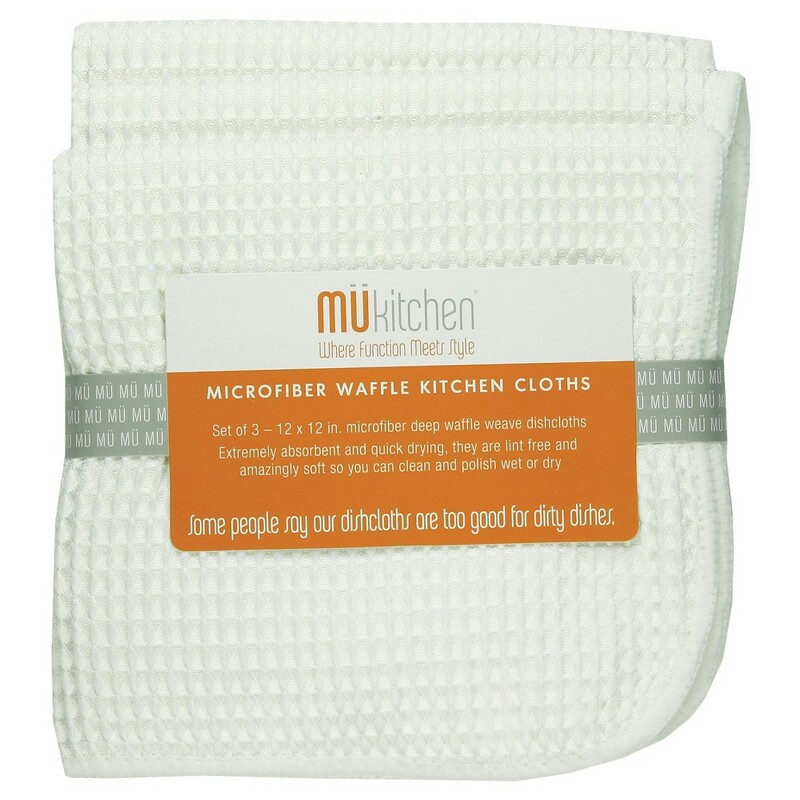 Simple yet elegant, they look great with any shower curtain and fit through both grommet and buttonhole openings. Hinges allow you to open the ring all the way, making it easy to thread it through your liner and curtain and snap it closed afterward. Color: Aluminium. Gender: Unisex. Age Group: Adult. 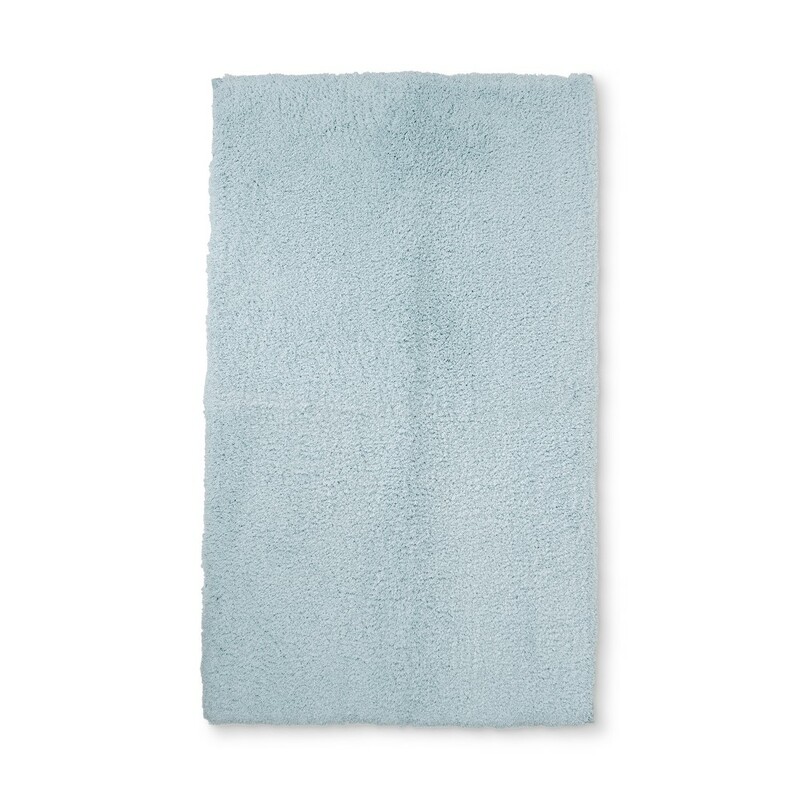 Keep your feet happy after your morning shower with this Tufted Spa Bath Rug from Fieldcrest. Featuring a tufted construction for an extraordinary plush feel, this spa bath rug is designed with latex backing to keep it in place. The solid color of the rug helps to transform your bath space into a spa-like oasis. Place this rectangle tufted bath rug in front of your bathroom sink to provide lavish feel under your feet. Size: 34"x20". Color: Light Blue. Gender: Unisex. 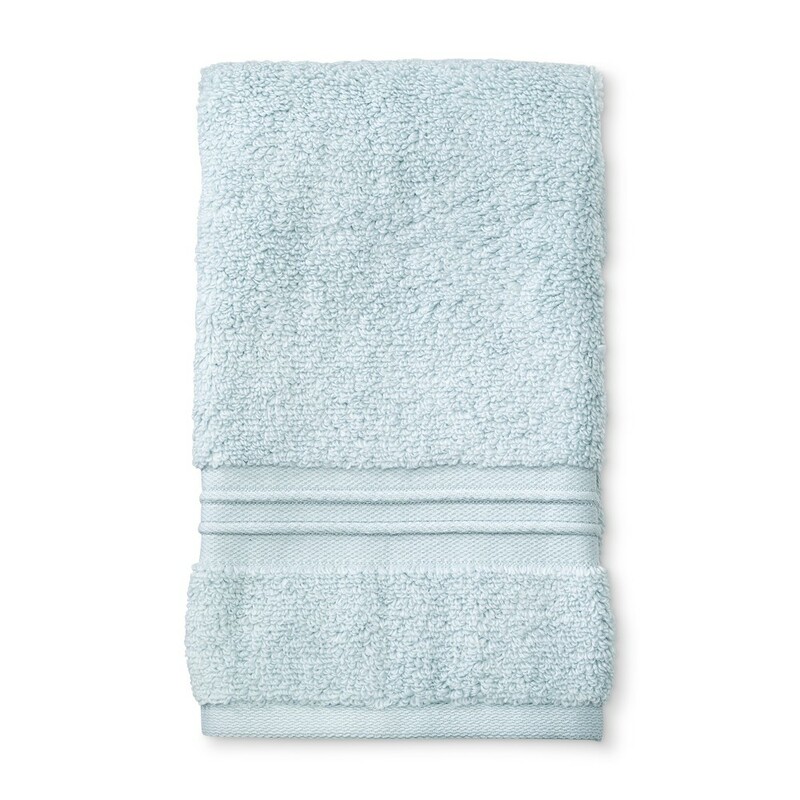 Experience spa-like luxury every day with the Spa Solid Bath Towel from Fieldcrest. Sporting embroidered stripes along the edge, this solid bath towel is perfect for your everyday bathroom needs, making getting ready in the morning as easy and comfortable as possible. Mix and match with patterned or vibrantly colored towels to create a look that's uniquely your own. We’re committed to making products better for you, and the world. 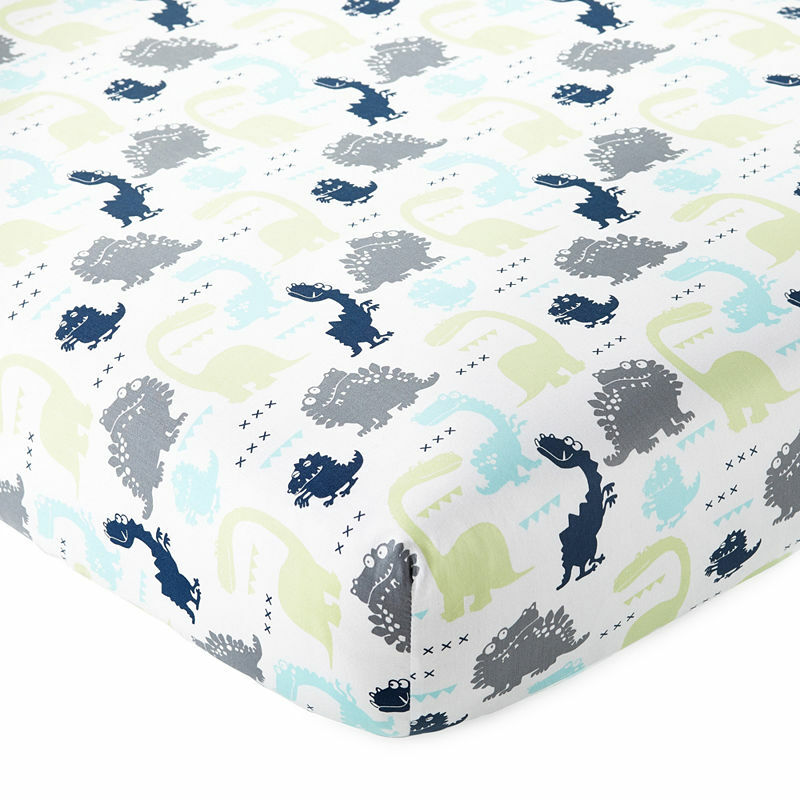 This product is Standard 100 by Oeko-Tex certified, meaning that everything from the dyes and fabrics to accessories like buttons and zippers are tested and verified as free from harmful levels of more than 300 substances. Size: Hand Towel. Color: Light Blue. Gender: Unisex. Age Group: Adult. Product image for Swag Circles Shower Curtain Blue - Saturday Knight Ltd.
Swag Circles Shower Curtain Blue - Saturday Knight Ltd.
Freshen up your bathroom decor with the Swag Circles Shower Curtain from Saturday Knight Ltd. 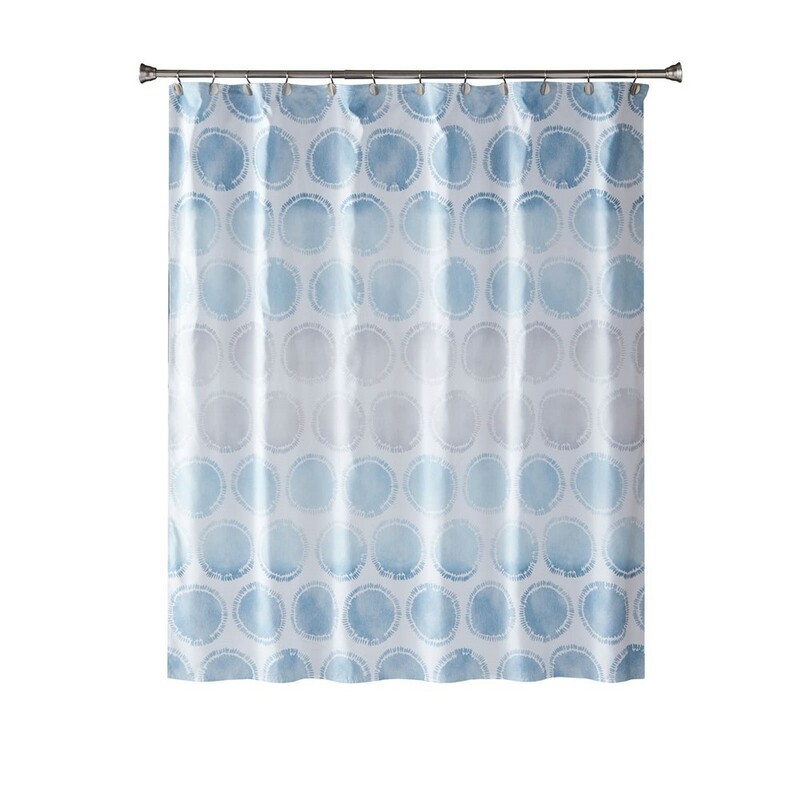 This blue printed shower curtain features a cool circle pattern that adds a pops of color and style to your bath space. What’s more, this printed shower curtain comes with a buttonhole design, making it easy to hang up and instantly liven up your space. Gender: Unisex. Age Group: Adult. Pattern: Geometric.